Published March 17, 2019 at 959 × 1277 in Jo’s Monday walk : Natural beauty at Fonte Filipe. 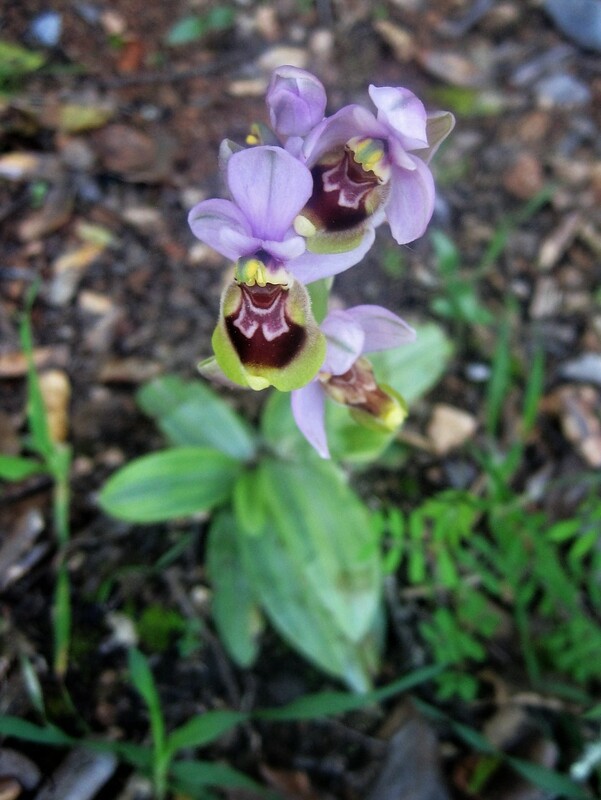 Hmmm not convinced it is a bee orchid. It could be a hybrid as they have a habit of interbreeding! I know . . .you’ll definitely be averting your eyes now!! !